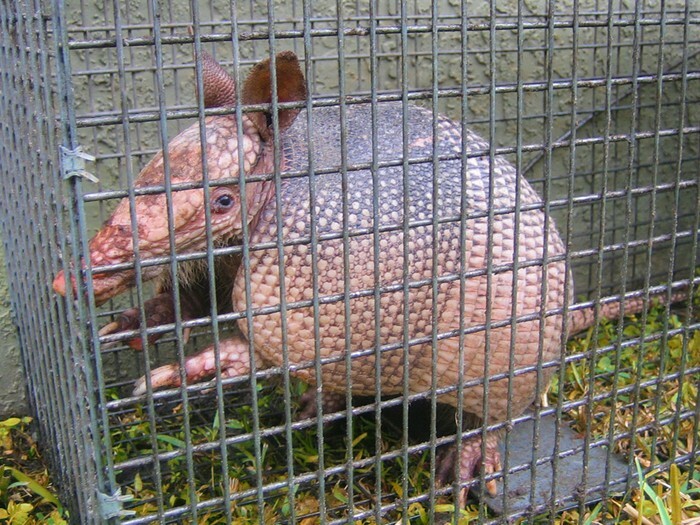 This armadillo has been caught from the wild to either be put in a zoo or in a wild life sacuary. 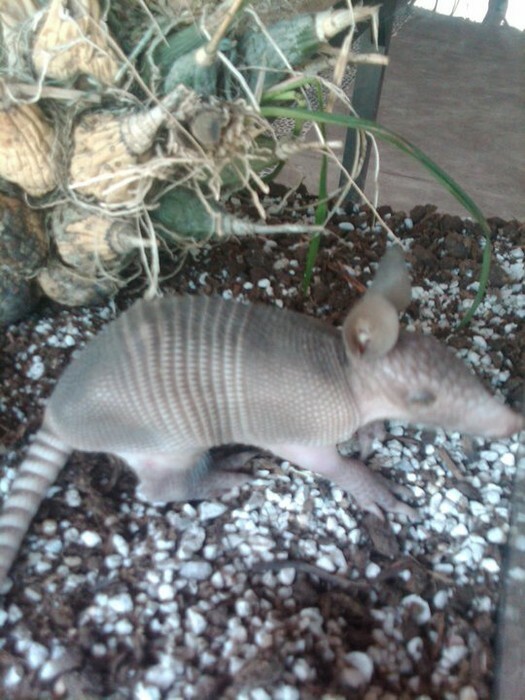 This armadillo isn't used for anything it is just being used as a pet. 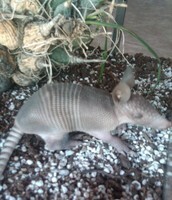 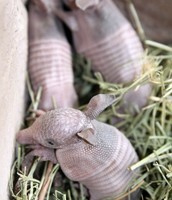 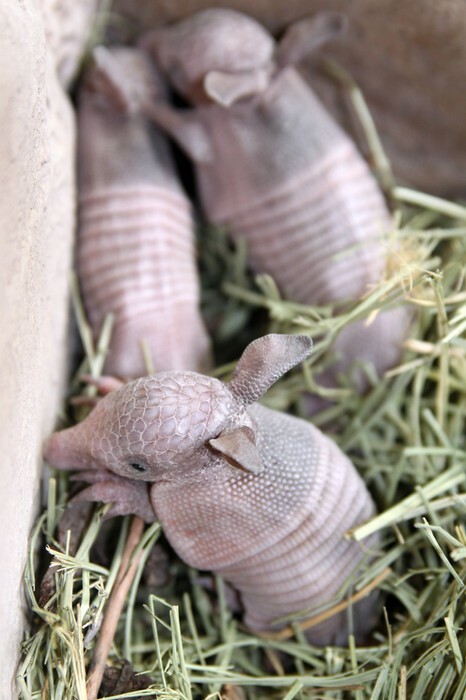 These Armadillos are being sold to homes for as pets.